A few years back, we began planning our wedding. All of the details quickly fell into place. We had our venues booked, flowers and photographer chosen and invitations mailed. Many details of the wedding had unique and special meaning behind it. One of the things we have in common is a love of classic cars and we began our search for a company that specialized in vintage limousines. We were unable to find anything in the area or even on the outskirts of Akron and Canton. Our day was perfect and our photos were beautiful but we always kept talking about how great it would have been to have that unique, classic spin for our wedding. This is what lead us to this journey of being that unforgettable part of someone else’s day. At Timeless Classic Limousines, our goal is to be an unforgettable part of your special day. 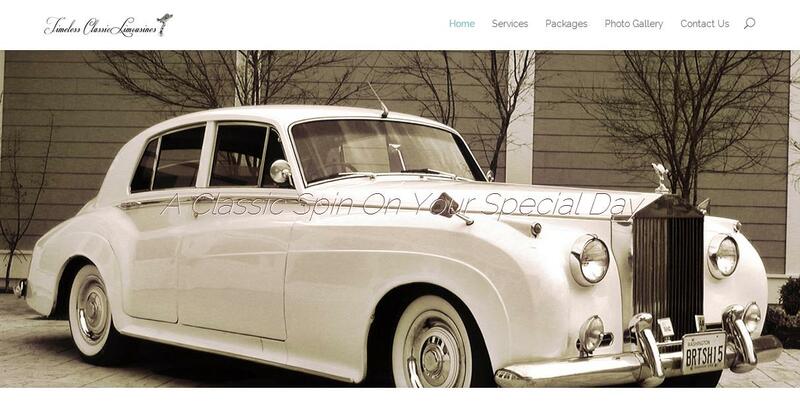 In keeping with the vintage theme of the limo, we also have some props to complete the look. Vintage umbrellas, a red carpet, and a professional chauffeur in an old fashioned top hat are just a few of the items included with your package.